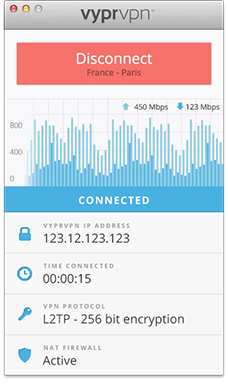 Golden Frog just unveiled their shiny, new VyprVPN 2.0 Apps for Windows, Mac, Android and iOS. The re-imagined 2.0 apps are faster, easier-to-use, and more stable and intuitive than ever before! Giganews members with VyprVPN already love using the fastest VPN service in the world. Now with the 2.0 apps you get even more time-saving features like one-click connect, one-tap server location selection, and a ping test to choose the fastest server. As part of a major app redesign, Golden Frog's engineers and designers ensured their 2.0 apps sync better with their VPN network for faster, more stable connections. Their goal, as always, is to make it easier for users to take control of their internet privacy and security. 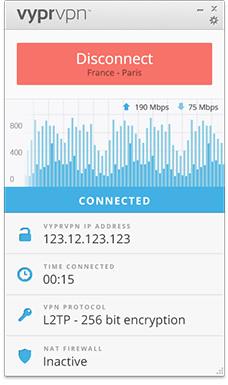 They also made the VyprVPN 2.0 apps as consistent as possible across all platforms, so the experience is seamless on all devices. 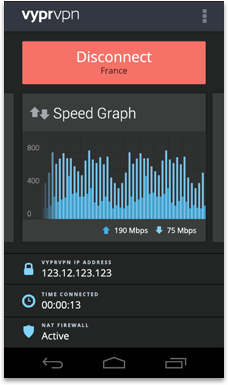 What's New in the VyprVPN 2.0 Apps? 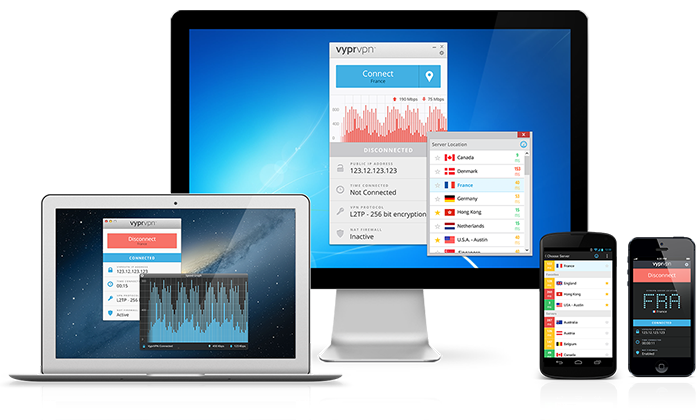 The VyprVPN 2.0 Apps for Windows, Mac, Android and iOS are now available for download! Our partner Golden Frog continues to work towards ensuring an open and free internet and improving our users’ privacy and security. Once you download the apps, it would be great if you took a few minutes to add a review to the iTunes or Google Play app store. P.S. If you already have VyprVPN Apps, simply update your app.